With bold origins as a tribute to Marie-Antoinette, the limited-production and unabashedly exclusive Rare Champagne is a regal rejection of convention. Truly an extraordinary occurrence, only nine vintages of Rare Champagne have been created in the last 4 decades: 1976, 1979, 1985, 1988, 1990, 1998, 1999, 2002, and Rare Rosé Millésime 2007. Rare Champagne transforms the obstacles of nature into an unrivalled champagne. Each Rare Millésime is born from the struggle with nature. For instance, Rare Millésime 1976 was created after an exceptional drought, Rare Millésime 1985 following a terrible black frost. A secret cuvée from Régis Camus, decorated by Mellerio, the oldest jeweler in the world. 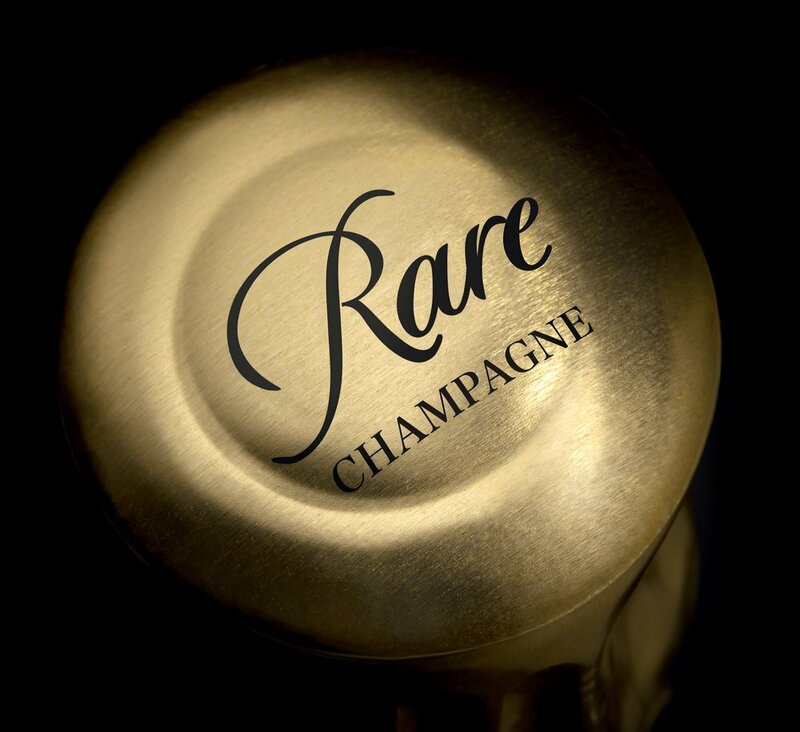 For discerning champagne enthusiasts, Rare Champagne presents the exclusive limited-edition cuvee Rare Le Secret. Rare Le Secret Fine Jewelery Edition and Rare Le Secret Goldsmith Edition are presented in two different magnums designed by Mellerio, the oldest jeweler in the world.